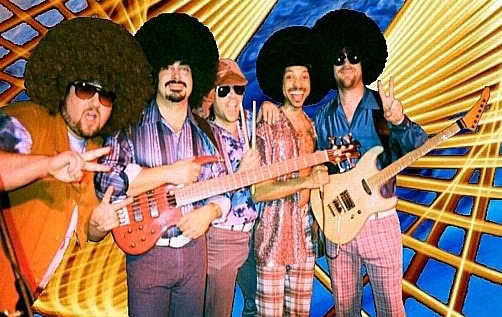 This New York City Disco Band is the ultimate 70s Disco Tribute Band. They wear full costumes that are 100 percent authentic and they provide a state of the art production. They perform all the hits from the 70s Disco era: songs from Gloria Gaynor, Donna Summer, Bonnie Pointer, KC & the Sunshine Band, the Tramps, Tavares, The OJ's, the Sylvers, France Joli, just to name a few. 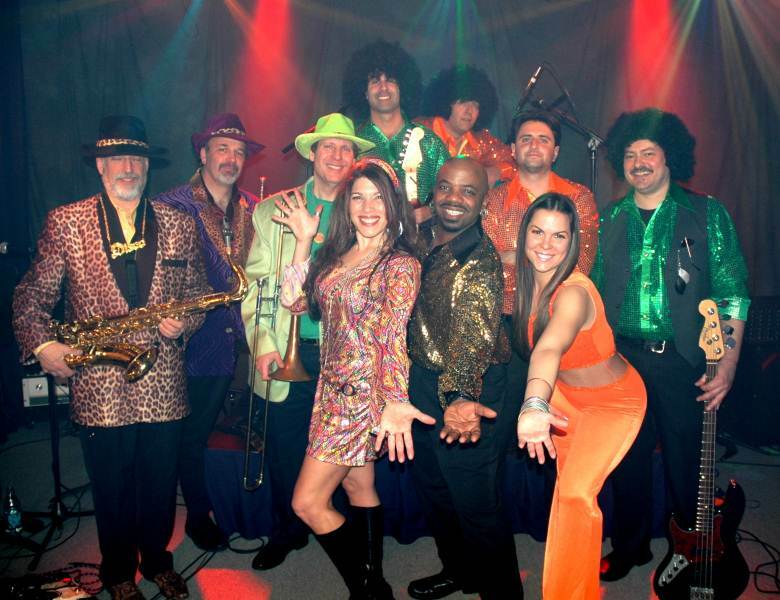 This Disco Band is more than a Tribute Band, it is an experience. Taking you back to the 70s era when bell bottoms and disco balls where the thing, they have created a show to give you that feeling. Fronted by the three Tri-States top vocalists along with a world renown rhythm section, this band is a world class band. 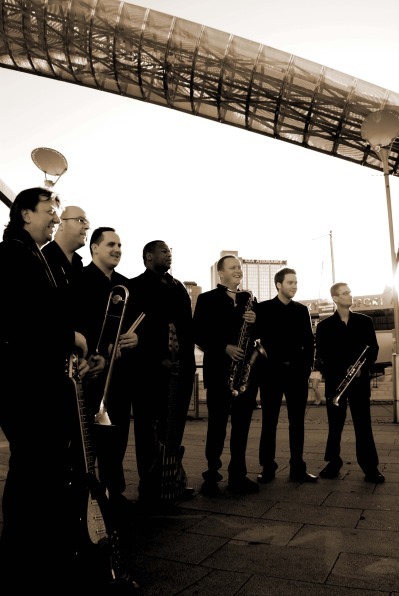 Please contact Best Entertainment Inc to book this New York City Disco Band.